There are just 256 days to go before Belizean electorates have to choose whether they want to settle the Guatemala-Belize territorial dispute at the International Court of Justice (ICJ). 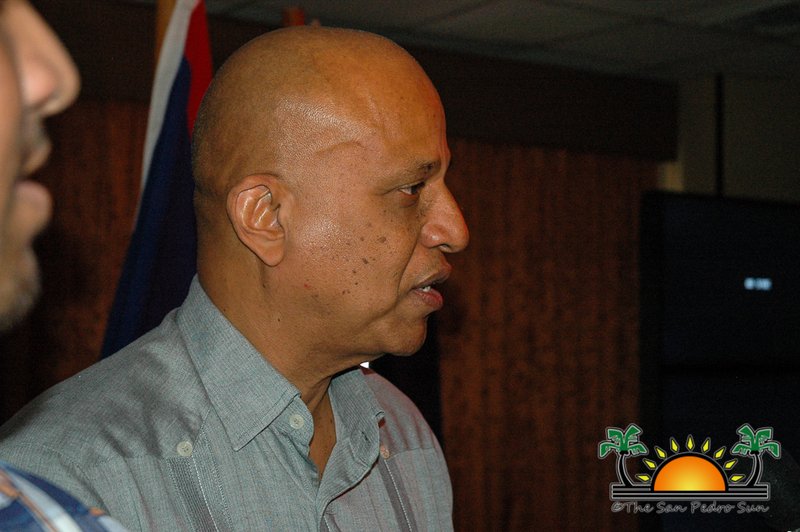 With that deadline in mind, the Government of Belize (GOB) launched an educational campaign on Wednesday January 23rd. 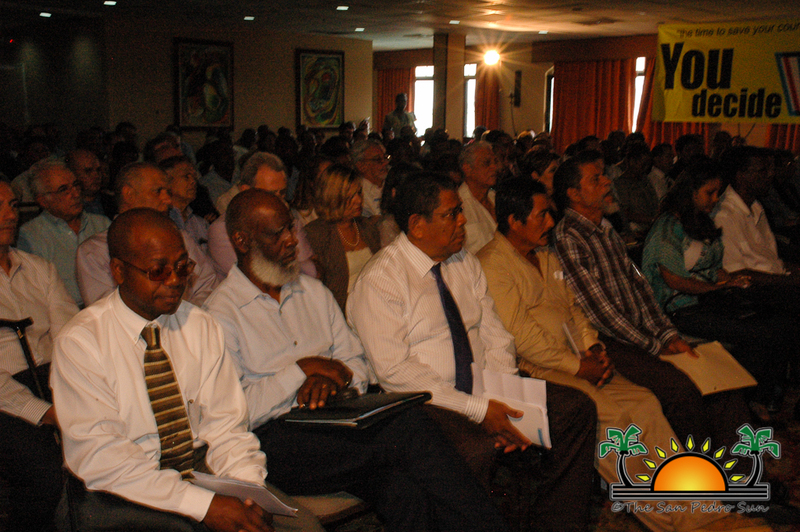 The launching of the campaign saw the presence of the Head of State Representative in Belize, Governor General Sir Colville Young, the Prime Minister of Belize Dean Oliver Barrow, Leader of the Opposition Francis Fonseca of the People’s United Party, various parliamentarian, representative of the Belize Council of Churches, local Government Representatives and even students, all showing a united front in what is being referred to as a “bi-partisan and united” referendum campaign. The referendum came about as part of the compromise made between Guatemala and Belize following several rounds of failed negotiations in an effort to peacefully settle Guatemala’s territorial claim over a portion of the country of Belize. 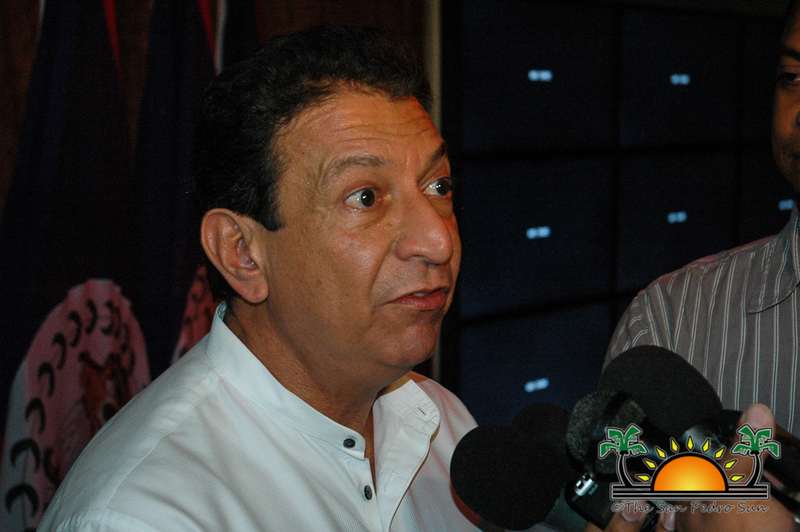 The question that will be asked is, “Do you agree that any legal claim of Guatemala against Belize relating to land and insular territories and to any maritime territories pertaining to these territories, should be submitted to the International Court of Justice for final settlement and that it determine finally, the boundaries of the respective territories and areas of the parties?” Registered voters across Belize will have to vote YES or NO. 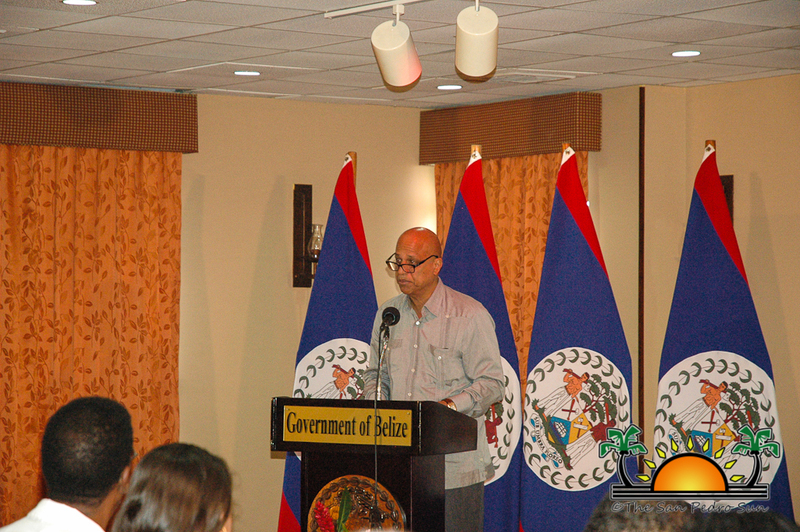 But for Belizeans to make an informative decision that can determine the history (and future) of both nations, both Guatemala and Belize agreed, upon the recommendation of the Organization of American States (OAS) to engage in an internal educational campaign. 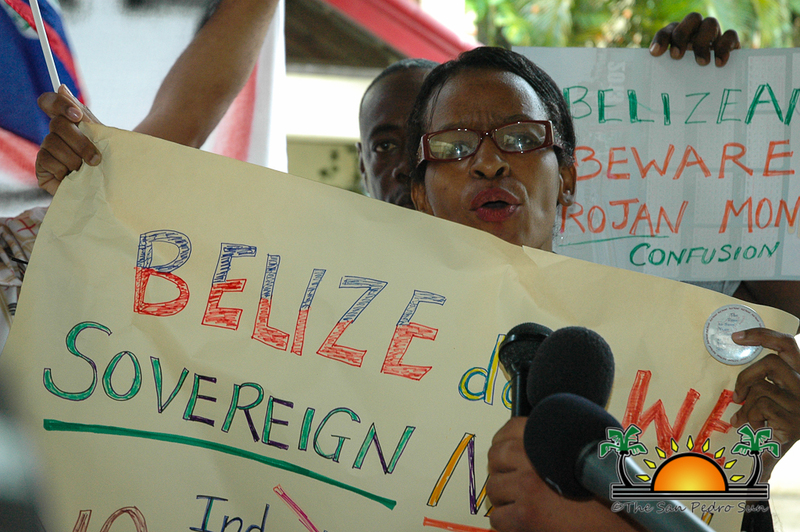 The educational campaign will include detailed historical evidence that supports each country’s position, the pros and cons for Belize going to the ICJ and all the legal evidence that supports Belize’s case should Belizeans vote in favor of settling the claim via the international court. “This, ladies and gentlemen is the questions that will undoubtedly dominate our national conversations and consciousness for many months to come,” said Opposition Leader Francis Fonseca. “The People’s United Party is obligated and committed to be a part of that national conversation.” Fonseca further explained that the PUP will also be engaging its party members in an internal campaign as part of the entire process. “At the end, (of the internal campaign) the Party will convene at a Party Council to adopt its official position on this question,” added Fonseca. 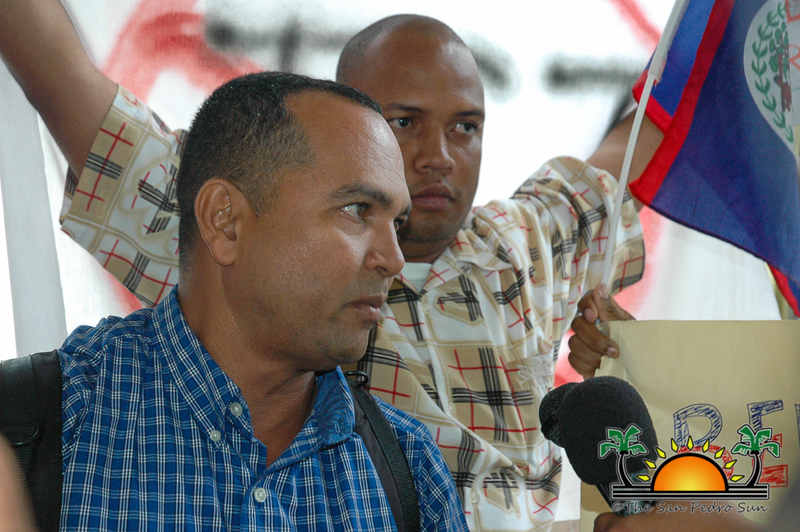 “The education campaign must be free from bias and must present to the Belizean people a comprehensive, objective analysis, not only of the proposed question but also of the benefit and risk of submitting ourselves to the jurisdiction of the International Court of Justice.” Belizeans, highlighted Fonseca, should be educated fully on what is Guatemala’s legal claim over Belize as well. 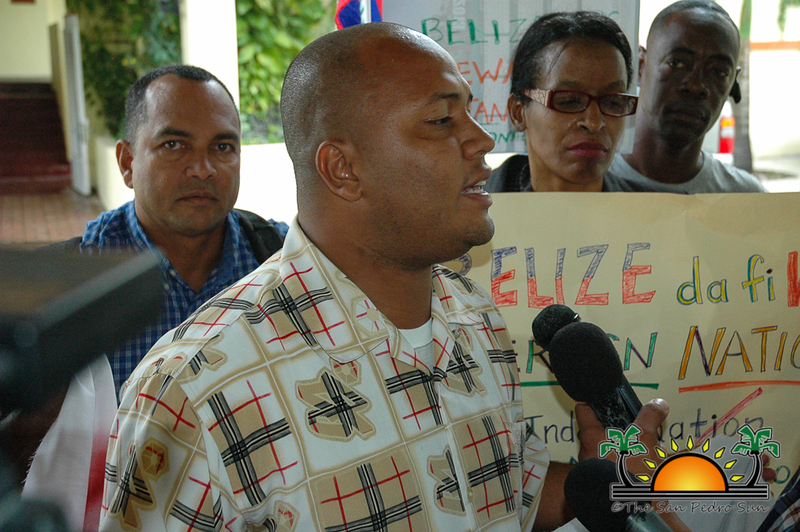 For his part PM Barrow said that from 1962 the GOB has participated in every manner of negotiations in an attempt to settle once and for all and put and end to “a claim that we (Belize) have always maintained is completely unfair and unfounded.” All those attempts to settle the claim have been failed efforts pointed Barrow. “Consideration of going to the ICJ for legal resolution in order to vindicate our rejection of the claim was first seriously contemplated by Belize in 2005. 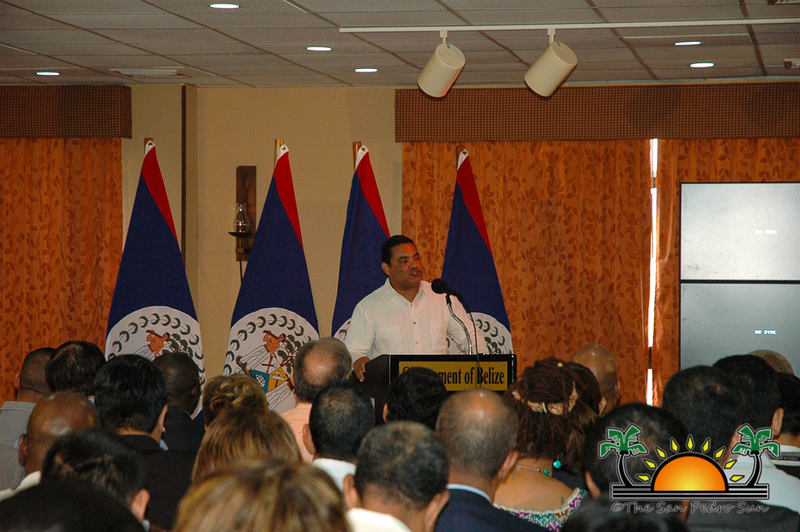 That was around the time of the signing by Belize and Guatemala of the so-called framework agreement,” said PM Barrow. That agreement, explained the PM, proved to be yet another fruitless round of negotiations with Guatemala but made provision for the OAS to recommend to both countries that they attempt to refer the case to the ICJ if there was no resolution. 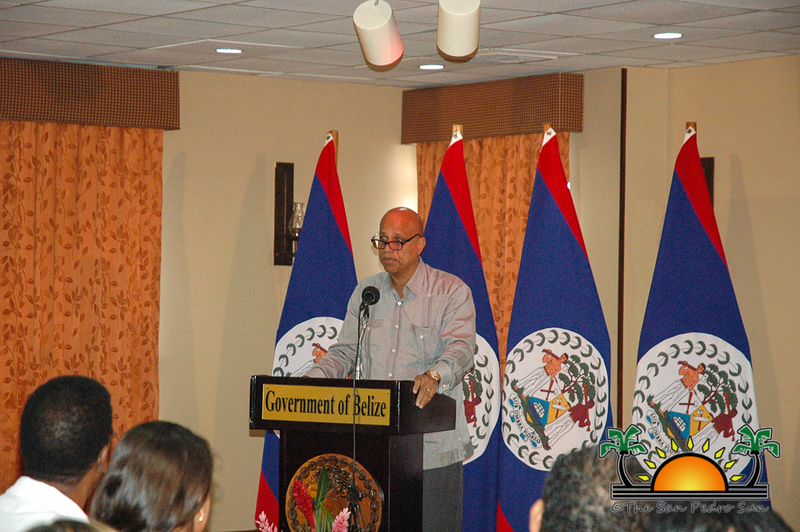 “Belize and Guatemala, then confirm their willingness, to accept the recommendation subject to the approval of its citizens, which approval will be sought by a national referendum…The people of Belize will be asked to determine whether they agree that we go to court to seek the legal affirmation of Belize’s rejection of the Guatemalan claim. 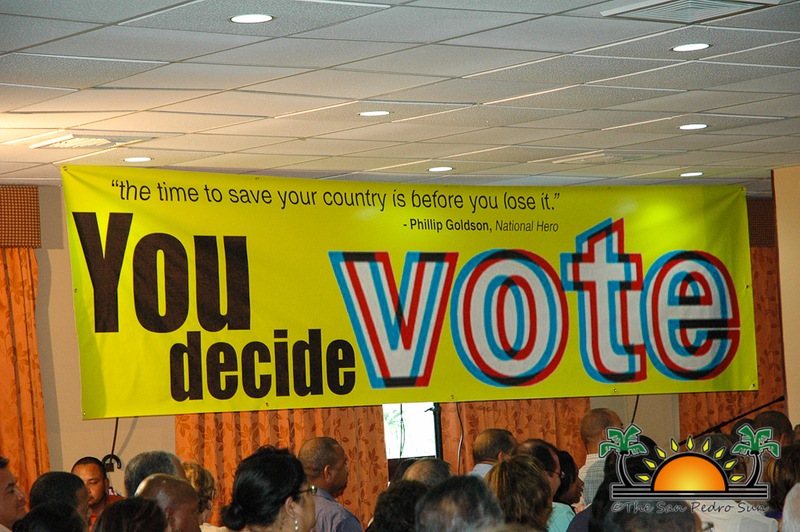 Government is committed and obliged to accept and embrace whichever decision the people make in way of vote in the referendum,” said Belize’s PM Barrow. In his statement, Barrow made his position known that he will be voting YES to have the matter taken to the ICJ and also confirmed that his Cabinet has also taken a similar position. The PM, Leader of the United Democratic Party said that he will be making recommendation to his Party to adopt a resolution at its National Convention in February to endorse going to the ICJ. 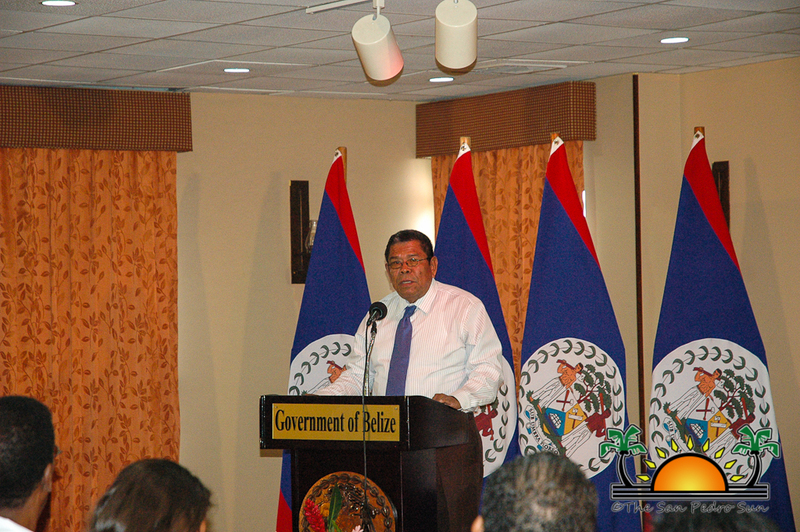 The PM said however that individually, each Belizean will have to determine, on their own and based on informed decision and facts, whether they want to subject the case to the ICJ. 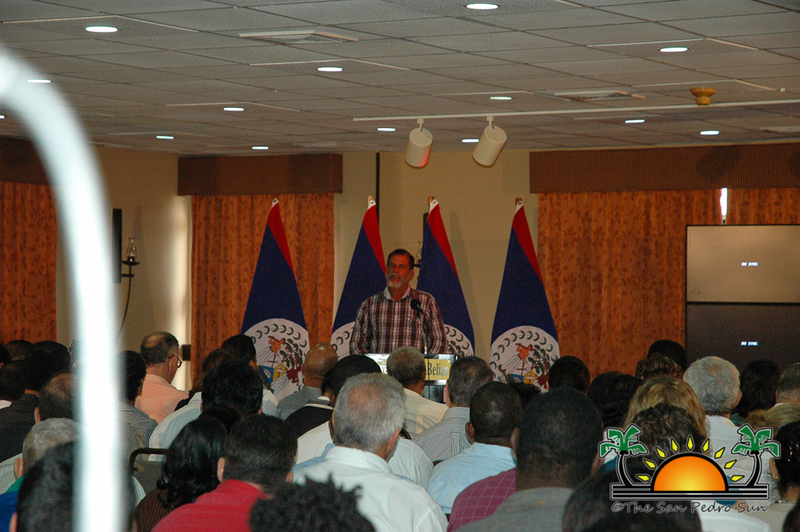 The launching of the campaign received the endorsement of the Council of Churches, The Association of Evangelical Churches in Belize, The Mayor’s Association, The National Association of Village Councils, The National Association of Alcaldes, The Belize Chamber of Commerce, and The University of Belize Student Council, who all had representatives making remarks at the launching. The campaign will include media advertisements, public meetings and presentation, special presentation upon invitation and visits to various parts of the country. A simulation referendum has been scheduled for October 6, 2013. A small impromptu protest was staged outside of the Radisson Forth George Hotel, where the launching was held. 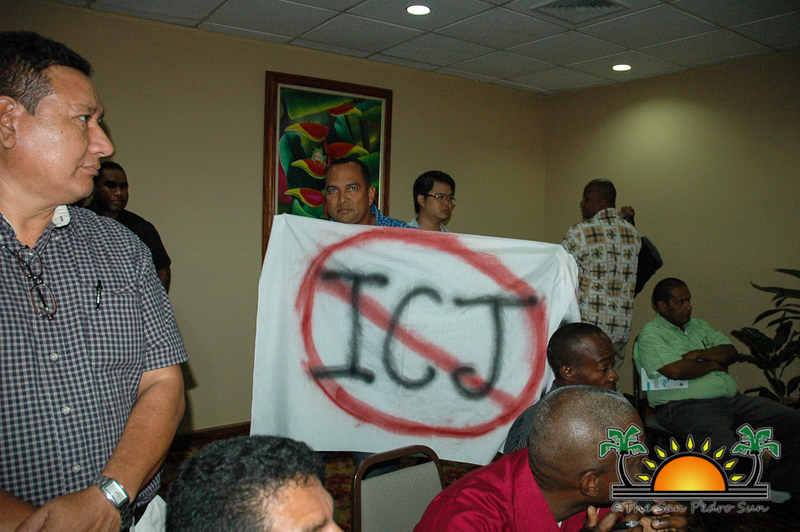 The protest followed the ejection of three individuals from the gathering for displaying banners rejecting going to the ICJ. As part of its commitment to its readers and this community, The San Pedro Sun will be having a series of articles in an attempt to educate the Belizean population about the process, the history of Guatemala claim’s over portion of Belize and the pros and cons of going to the ICJ.